Chili sauce straight out of Malta! We recently decided to start making our own chili sauce. Not only is it super tasty it is also super fun and easy to make. I ask myself now, why we ever bought hot sauce before instead of making it ourselves. This hot sauce is straight out of Malta but also includes a combination of … Continue reading Chili sauce straight out of Malta! Episode 2: Premium rum in Birkirkara & Spicy Martini recipe! In this episode we go to Farsons Direct for a premium Havana Club rum tasting where we get to have a chat with Aaron Rizzo. I also show you my latest cocktail creation the Spicy Dirty Martini! Spicy Dirty Martini 2 Shots Vodka, 1 Shot olive brine, 1/2 Shot Jalapeno brine. Put in a shaker with … Continue reading Episode 2: Premium rum in Birkirkara & Spicy Martini recipe! Finally! I managed to apply for my Maltese ID and this is how I did it! 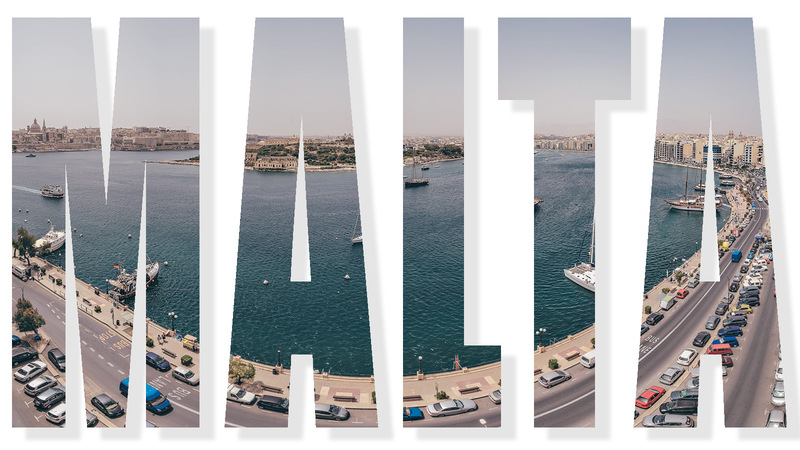 Since moving to Malta I have heard of many expats that have just simply given up when it comes to getting a Maltese ID. Some have applied but never received the card, because the paper which they need to collect the ID never arrived in the post. Some who have lived on the island for … Continue reading Finally! I managed to apply for my Maltese ID and this is how I did it!